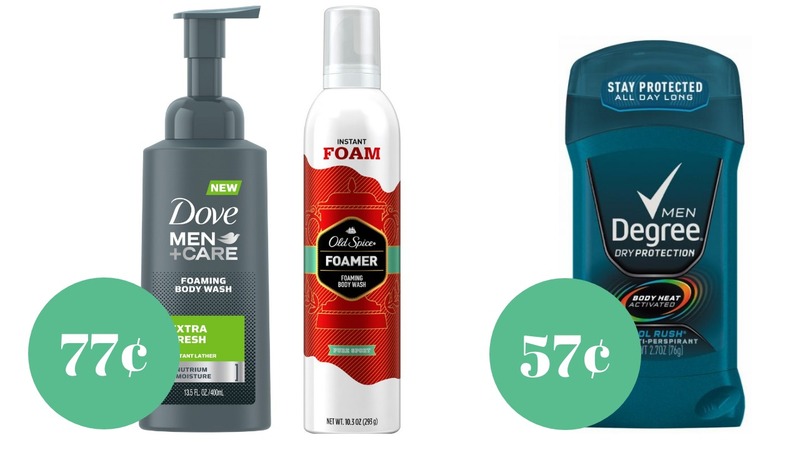 Stock up on men’s personal care items starting Sunday at Target! There is a gift card offer running for a $5 Target gift card when you buy (4) participating products. Plus we will have a new Cartwheel offer on Sunday for 20% off all hair and skin. Here are two ideas to get the best deals. There are lots of other participating items (like women’s products) so head over and look at the full list deals. Makes it $2.30 for everything or 57¢ each!